This 13 episode documentary television series by Seyed Mani Mirsadeghi examines the environment of the Oman Sea and the Persian Gulf. 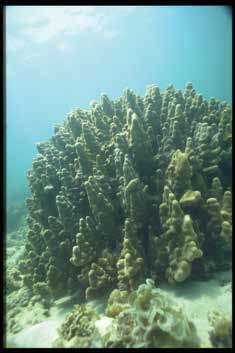 Coral reefs are among the oldest communities of living creatures on earth, and some are of great antiquity as well as astonishing beauty. But they are under increasing pressure as the result of global warming, and as human exploitation and despoliation of their delicate ecosystems relentlessly grows. The series stands out technically and visually as a record of marine life, but is especially significant because of its geographic location. 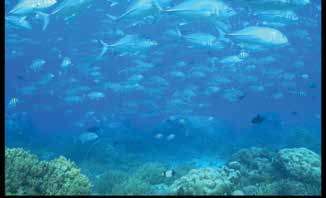 Eight percent of a rare species of coral reefs in the world are located in the Persian Gulf, yet two thirds of them teeter on the verge of extinction. Further, what survives today is only a fraction of their extent during pre-industrial times. In one of the world’s most heavily trafficked waterways, at an epicentre of world politics, they have to compete with oil exploration and shipping, dumping, widespread pollution and the plundering of their coral by divers. 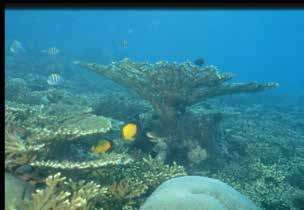 This series captures the reefs of the region as they appeared in 2001, and as they almost certainly no longer appear today. 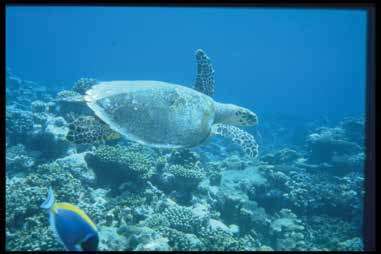 As reefs around the world recede, it is a tragic irony that future generations may only be able to glimpse them in all their glory in television or film productions like this one, for they may no longer exist in their natural form. This is the first documentary record of a reef system to be inscribed in the Memory of the World programme, and its poignancy lies not only in recording the reef’s beauty and variety, but also its losing battle with the global hunger for fossil fuel. “The Soul of the Reef,” MOWCAP ARCHIVE, accessed April 22, 2019, https://mowcaparchives.org/items/show/47.